Wherever you need easy-to-clean, low maintenance, hygienic or abuse resistant PVC panelling, Norlock is your answer! Norlock panels are primarily used in livestock facilities for both interior walls and calf pen partitions, and are an ideal product for meat processing plants, car washes, dog kennels, etc. 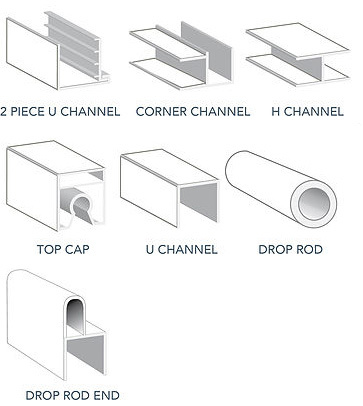 Norlock PVC Interlocking Panels are designed to exceed your most demanding expectations. 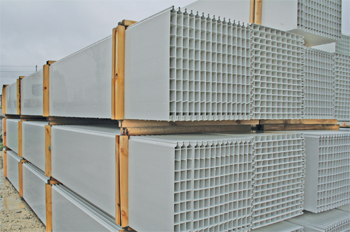 When standing an interior wall, no backing is needed, and our profile is durable to withstand extra weight and abuse. 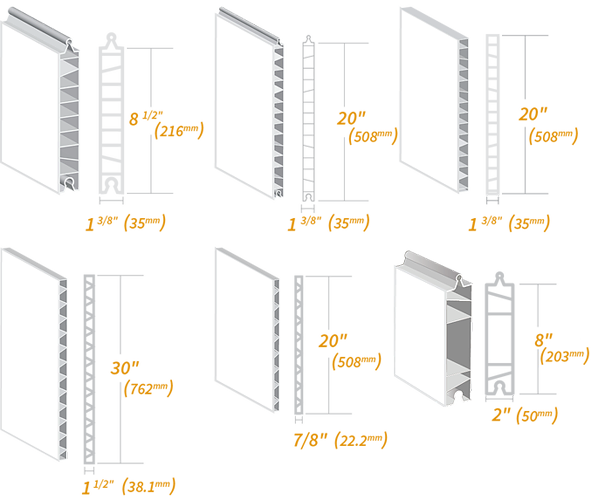 Norlock’s easy-to-clean profile makes it useful for livestock penning, gating, inner divider walls, and interior walls.